David McMurdo, country director at Veritas. 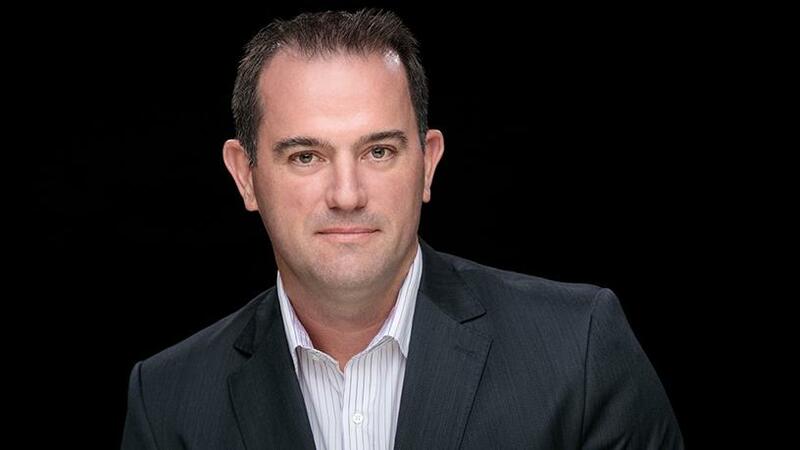 ITWeb, in partnership with Veritas, is running a Data Protection Survey to understand the data protection strategies within South African organisations. "The main objective of this survey is to understand the demographics of South African companies as far as cloud adoption, assessing data protection strategies in relation to cloud and consumption models, and understanding the maturity levels in relation to data governance," says David McMurdo, country director at Veritas. According to McMurdo, whether you're looking to reduce risk and complexity, or to just keep business running, managing and protecting data is indeed a challenge. "Data is growing rapidly and becoming more fragmented across many clouds and virtual environments. Unified data protection is the only way your IT organisation can deliver required service levels while limiting cost and risk, regardless of whether data resides on-premises or in the cloud." McMurdo stresses an organisation also needs a unified data protection solution. "This solution needs to eliminate the complexity of point solutions and infrastructure management on-premises and in the cloud; scale gracefully to mitigate spiralling storage costs and expand into the cloud; deliver as a service to streamline operations and improve service levels; and build an extensible foundation for enterprise data management." McMurdo also believes there are various approaches to managing data protections costs, such as adopting a (cheaper) long-term retention storage, which includes cloud. "Data protection costs can also be managed by revising financial and consumption models such as capex and software licence consumption models. Operational management is important too, as well as understanding and actively managing your data landscape," he adds. McMurdo says there are a few factors that contribute to the success or failure of data protection projects, such as business/IT alignment, fragmentation, budget constraints and strategy. Complete the survey here and stand a chance to win a Jet Master Braai.